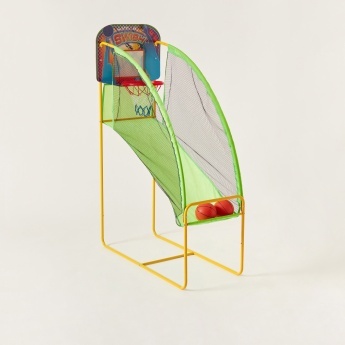 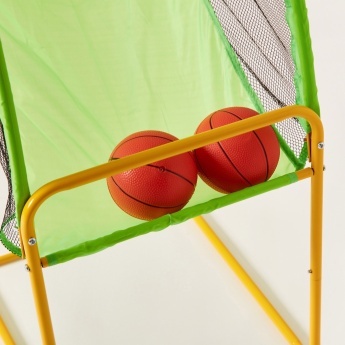 Keep your boy entertained all day long with this interesting basketball game set. 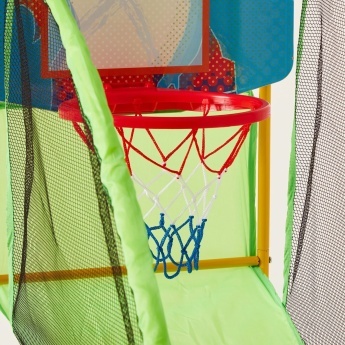 This set is easy to install and play. 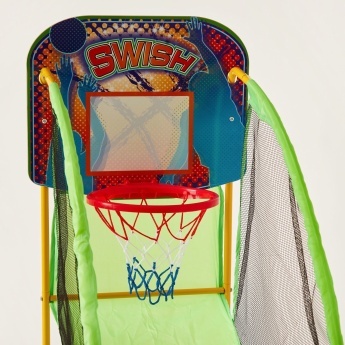 It helps in lending a great physical activity to your son and makes a wonderful gifting option for the kids.